From looking bland to attractive and new, the DA had Big Brand Productions added vinyl signage on the glass office doors. Big Brand Productions used three different types of vinyl with various designs. Blue and black vinyl, sandblasted vinyl and printed vinyl was placed onto the doors to create various different scenes. Each office section looks a bit different, but also has the same look and feel. 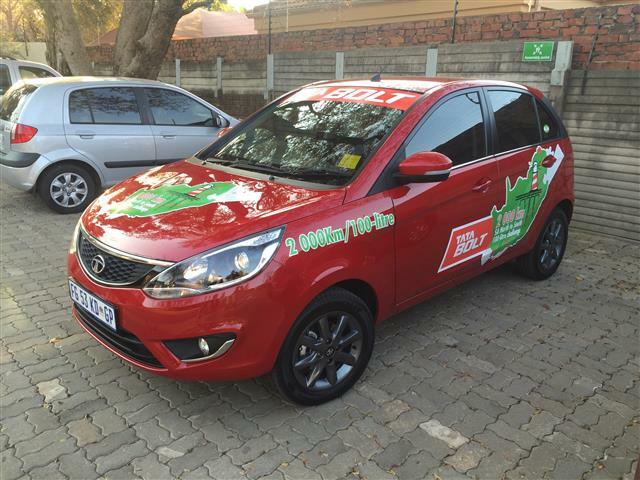 Vinyl is very durable and can either be used in big sections or as cutout (text, logos etc.). Even though vinyl is a durable material, it’s not permanent and artwork can be changed whenever you need an upgrade. In order to create a more unique look for your office, look no further than Marketing Support Services. Our amazing graphic designing sister company. 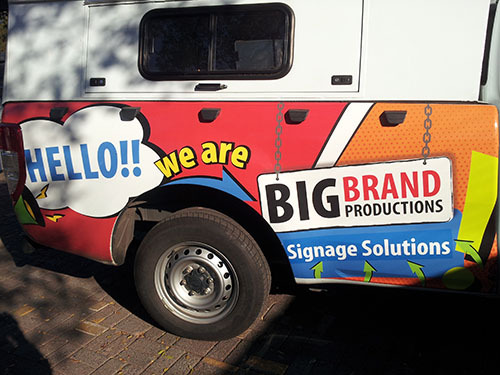 Big Brand Productions do not just specialize in printing and installing of vinyl. We can also suggest Contravision. A great way to have more privacy and effective advertising. For branding or signage solution, call or email us for a quote.